Mitch Zelezny is Executive Director of the Music Path, a newly established non-profit organisation in Los Angeles with the aim of preserving and promoting the spirit of rock and to empower and inspire young artists through education. 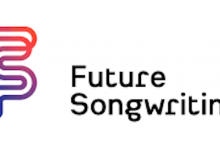 The Music Path will be using Musical Futures approaches to underpin a project-based music enrichment programme for 14-19 years olds in high schools who don’t engage with the current music education offer in their schools. 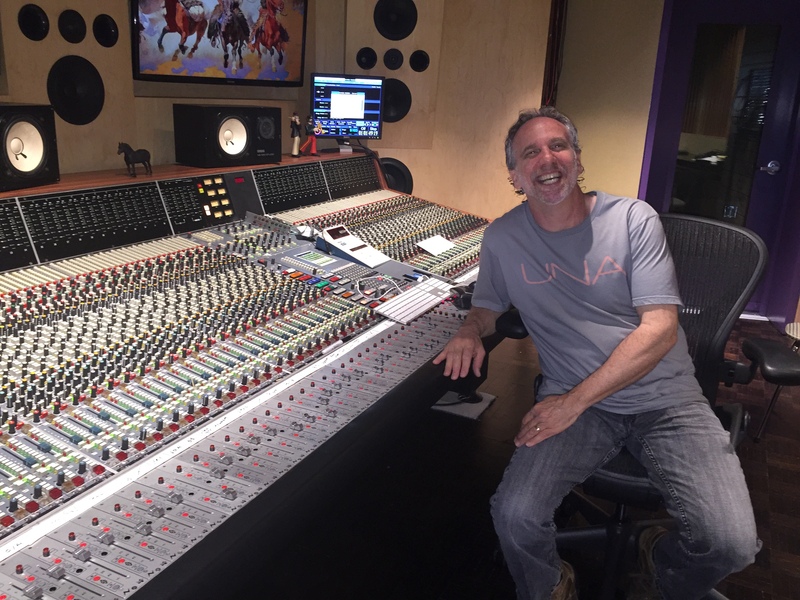 Mitch was one of the first graduates of the University of Miami music engineering programme in the 1980s, and has been a studio engineer since then, working with many artists including Brian Wilson, Olivia Newton-John, Earth Wind and Fire, Kenny Rogers and Barry Manilow. Why did you start the music path? Myself and colleagues have become frustrated with the state of the music industry, and the lack of musicianship we see. We realized that through our connections we might be able to do something. So the first thing we came up with is the idea of creating an inter-school competitive series for contemporary music. But we didn’t want to reinvent music education or repeat what has already been done in US schools. What attracted you to Musical Futures? I stumbled upon a video of Professor Lucy Green discussing how popular musicians learnt how to play. At first I was a dismissive thinking ‘here is an academic telling me something that any kid in a garage band knows’. But then I listened to her speak very articulately in an academic way and she totally nailed it, it was spot on. It was as if she was talking about me. 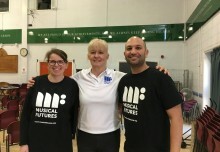 So I tracked that back to Musical Futures, and now part of the mission of the Music Path is to implement MF in as many schools as we can. I want to reframe the message. I want to change the way that musicians are perceived, and that they deserve to make a living through music. Many current trends are devaluing music, and by shedding light on the artists from a young age I hope we can change the narrative. Why do you think music is important in schools? Creative expression is so important for high school kids. When schools have programmes that are relevant to all kids, they have more school spirit, and they don’t feel isolated and excluded. There’s a tendency in our middle schools for kids become much more aware of their ethnic heritage and they start dividing out into these groups. But in high school, music can support to bring kids together through mutual interest. It’s important to feel part of a group – and music unites kids no matter what their cultural background is. If you have a band it’s a team effort. You learn creative collaboration, you get your friendship group, and it becomes your self identity.